"The farther back you can look, the farther forward you are likely to see", Sir Winston Churchill. Men and women of historical significance understood the importance of history. 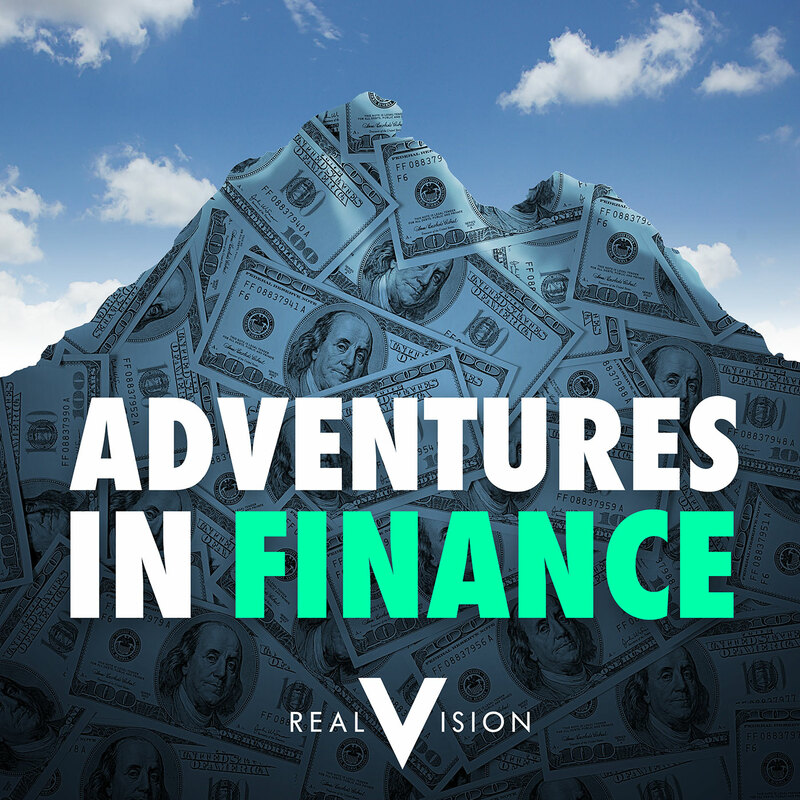 Tim Price, partner and Director of Investment at PFP Wealth Management and author of Investing Through the Looking Glass, kicks off our extended look at the history of financial crises and scandals, and what they can tell us about the future. In 'Things I Got Wrong', Alex Gurevich, CIO of HonTe Investments, shares what he got wrong about conflating market forecasting with other realms of expertise.